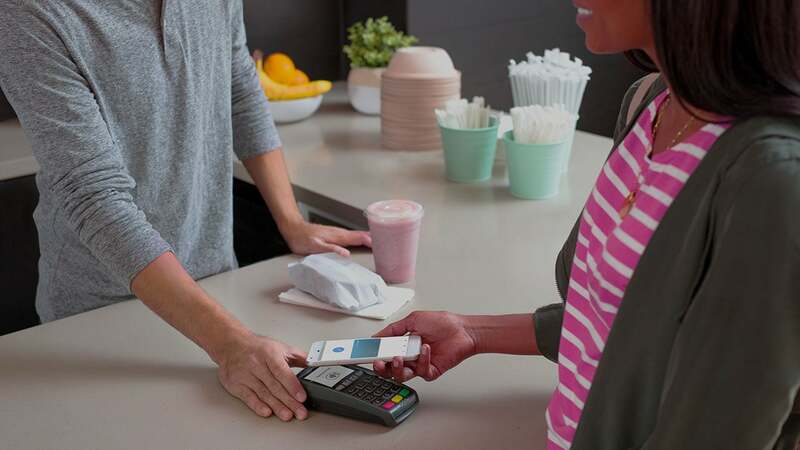 Google Pay™ is the fast, simple way to pay with your phone. Check out quickly in millions of places online, in-app, and in-store. Help keep your account info safe. Even if your friends don’t have Google Pay, you can still go halfsies using a phone number or email. Add loyalty cards, gift cards, and offers to Google Pay, and never miss a chance to earn rewards. With select merchants, you’ll even get special offers and reminders to use your cards.